We have two versions of our Google Analytics by Yoast plugin: a free and a premium version. We’ve had some questions about the difference between the two. And while we can mention the additional features the premium version offers, this doesn’t explain how those premium features could benefit you. So in this post I’ll explain the difference between the free and the premium version of our Google Analytics plugin. You see that Google Analytics by Yoast Premium comes with some extra features compared to the free version. Let me explain what each of these features does. This is really as simple as that: our Google Analytics plugin adds the Google Analytics tracking code, enabling you to start tracking the traffic on your site. This tracking code is also automatically altered when you check certain options within our plugin. So you won’t ever have to look at that tracking code! After you’ve installed our Google Analytics by Yoast plugin, within Google Analytics you’ll be able to find 404 pages that people have visited on your site. Also, if you have a search functionality on your site and you’ve enabled your site search, you’ll be able to see what people have searched for. This will give you the ability to get a general overview of how your site’s doing, directly from your WordPress install. You won’t have to go to Google Analytics anymore to see what’s going on. Let me take the custom dimension “Author” as an example to explain what it can do. It shows you how much traffic each specific author has generated over the period of time you select. Especially when you have multiple authors it comes in handy to see which one gets you the most traffic. 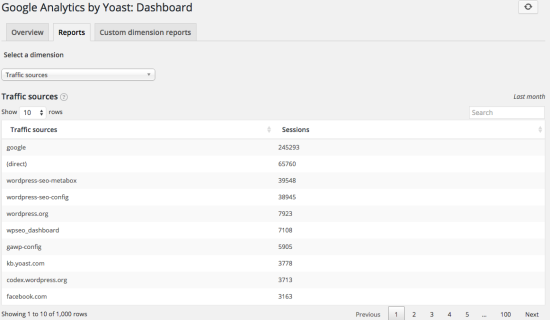 To be able to see Adsense reports within your Google Analytics, you need to add a specific tracking code to your site. If you have Google Analytics by Yoast Premium, you can do this by checking a box. If you’re a regular user of Google Adsense, this is something you’ll want (and need). Alongside those premium features, the premium version of Google Analytics by Yoast will also give you access to our 24/7 support team. If you have any trouble with your plugin or need help installing it, or anything like that, our support team is always ready to help you out! Both our free and our premium Google Analytics plugins offer you great tracking and easily accessible insights. If you want to get the most out of your tracking and make money from your website, our premium version is the one for you. If you’re looking for more basic tracking features, the free version will probably be enough. What about you? 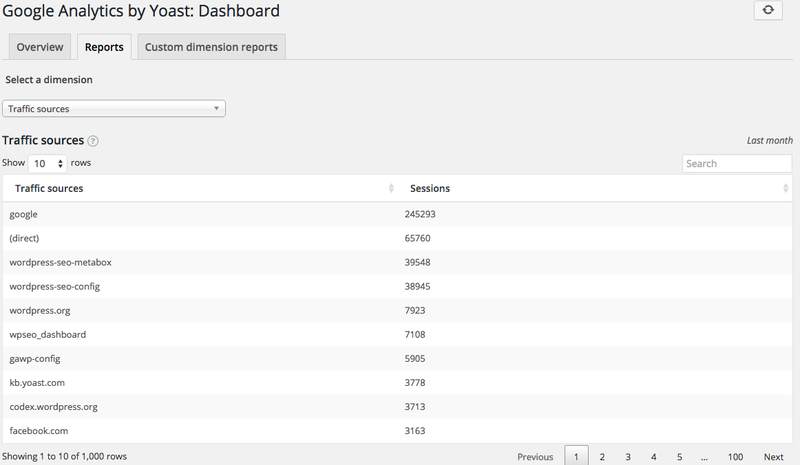 What do you use our Google Analytics plugin for? Let me know in the comments! 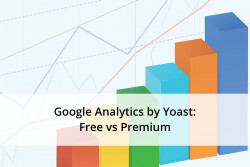 This post first appeared as Google Analytics by Yoast: Free vs Premium on Yoast. Whoopity Doo!